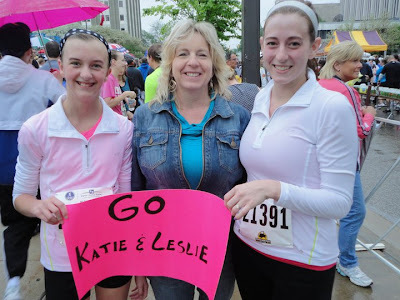 With Glittering Eyes: Memories with Katie: Running. 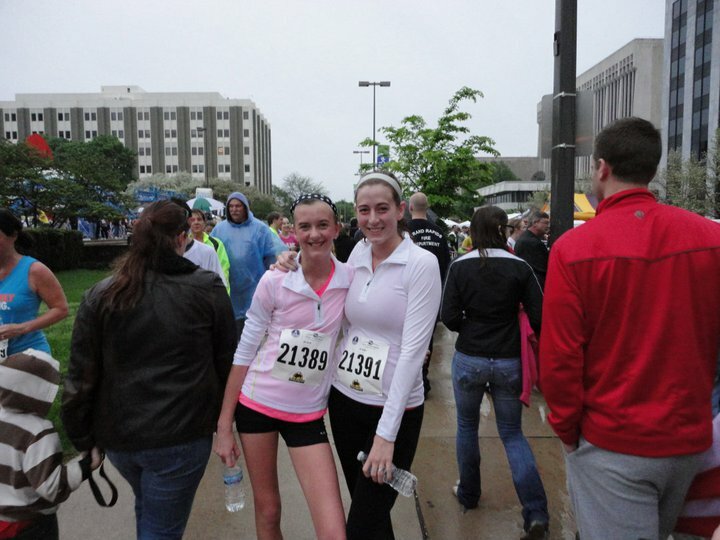 What a great way to spend some time with your sister! 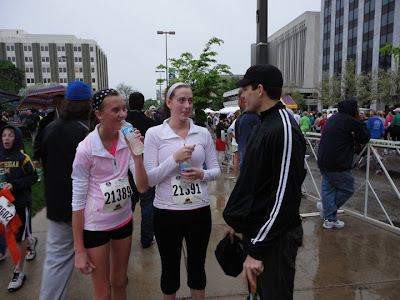 Great job on your race! 1. I am proud of you! 2. 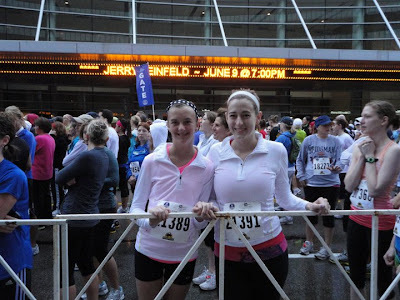 How funny that w/o planning it, both of us who have always hated running started around the same time. 3. Let's go running around Slayton Lake this summer! I say Slayton because it's pretty and quite covered so it won't be as hot. Then we can jump in the water when we are finished! Great job leslie and katie.